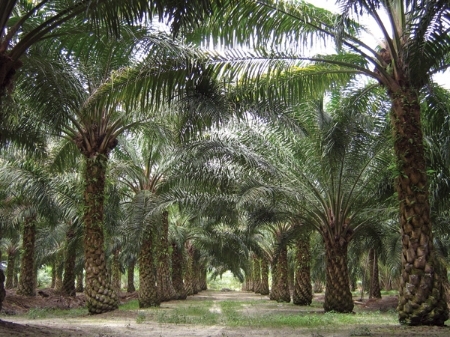 Tagged agricultural biomass, Agricultural Biomass in Malaysia, Agriculture, ASEAN, Biomass, biomass wastes in malaysia, Cocoa, Crops, Malaysia, Palm Industry in Malaysia, Palm oil, Palm Oil Biomass, Peninsular Malaysia, Rice, Rubber, Sago Starch, Southeast Asia, Sugar Industry in Malaysia, Wastes. Bookmark the permalink. Good day, Sir. May we inquire where you obtained all the data presented in this article? especially data in Malaysia. What type of biomass process use to process EFB, and palm bark? Combustion-based processes like co-firing, gasification and pyrolysis are well-suited for palm oil biomass. I am interested in this biomass production and would like to explore more on end user after the product been made.